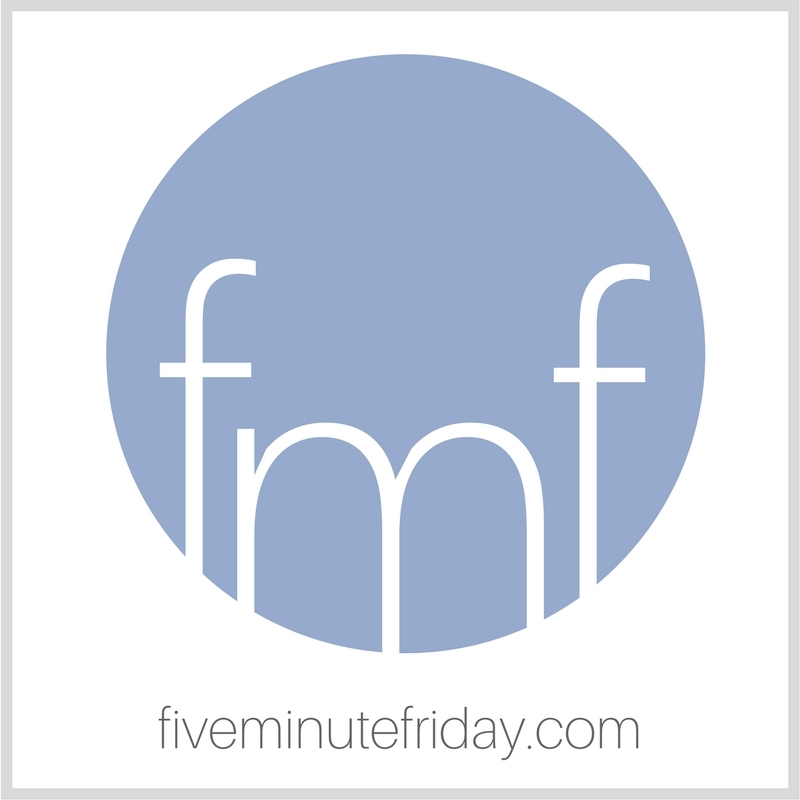 Welcome to our weekly Five Minute Friday blog link-up, where we free write for five minutes flat on a one-word writing prompt. If you’re not sure how a blog link-up works or how to join, visit this page to learn more! We’re glad to have you here! Setting my timer for five minutes, and . . . GO. So this week marks exactly one year since my memoir, A Place to Land: A Story of Longing and Belonging, released. In many ways, it’s hard to believe that a whole year has passed already! And yet, so much has happened since then, that I suppose it really must be a full year. For those of you who have written and published books, you’ll know what I mean when I say that the past year has included quite the rollercoaster of emotions. I am so, so grateful for the opportunity to have written and completed this book — but it did not come without cost. Cost to my family, cost to my relationships, cost to me financially and physically, and more. Yes, I have to believe that it was — especially when God gives me such gracious glimpses of how He has used the book in readers’ lives. And His gracious reminders always come when I need them most — usually right when I’m wallowing in self-pity or feeling sorry for myself over the lack of sales or lack of opportunities to get my book into more hands . . . He sends me an email or a Facebook message from a reader who tells me that they have been impacted for good. And all I can say is praise God. For a book’s release is just that . . . a releasing of this humble offering into the world, for God to do with it whatever He sees fit, whenever and wherever He decides to do so. It’s my honor and privilege to do my part by giving of myself in this small way, then offering it up to Him. It’s the least I can do. to anyone who purchases from the FMF shop by April 15th. Hope it’s helpful to you! And now . . . have fun sharing your own work! Don’t forget to visit the blog of the person who linked up before you to read their post and leave an encouraging comment. Thanks for being here! I’ll take no sobbing breath. and the hard-set of war-face. but I’ll man my duty station. you find I’ve silently slipped away. Kate, isn’t God so sweet to bring encouragement. Knowing our weakness, He turns toward us in compassion to remind us He is our Father who sees us, knows us and is sooo proud of us for choosing to follow Him and offer our all, trusting Him to bring such beauty from our ashes. I know both our Mamas are looking down at us, so proud of the women God is moulding and sculpting to His glory. Your book was God’s comfort and hope and joy to me. Monday it is five years ago that my own precious Mum went to be with her LORD and Savior. In May she will turn 65 in heaven. I look forward to meeting your Mama in heaven one day. She gave life to a precious soul in you. You have been such a blessing and encouragement to me. Your first book was a balm to me as PTSD hit me, showing me God sees me and loves me, just as I am. Your book is wonderful! It amazes me how completely different circumstances….your life and mine…can elicit emotions and experiences and lessons so similarly! Your lyrical words touched me more than you’ll ever know! Amen! I love the Power behind your purpose in publishing. Kate I absolutely loved your book. I read it while we were in our in-between season in our rental in Michigan after moving here from AZ. It was a blessing to me as I waited on the sale of our home.